We would love to hear from you about your adventure. Click here to add your kudos and photos to this page! In addition, please consider posting your photos and comments to our Facebook page/wall and Google+/Maps as it really helps get the word out! We had a fantastic time with Claudia. Her expertise and wonderful stories made our ride so enjoyable. Her horse were in fantastic condition and were the perfect fit for both my husband and I . We had so much fun riding and enjoying the scenery. We would definitely do this again! Thank you Claudia! This was one of the coolest experiences I've ever had. I'll never think about "the desert" quite the same way again. My guide Barry was terrific. He was kind, helpful and friendly. He clearly enjoyed sharing the desert with me and I had a wonderful time. Thank you. It was a fantastic experience! Everyone had their own perspective; the scenery was great - who knew there was a natural waterfall in our backyard?! A unique and fantastic family bonding adventure. Fun and relaxing for our out of town guests. A very memorable Thanksgiving for sure! While planning to attend an HR Forum in AZ, I decided to try to find time to follow my dream of riding in the desert. A life-long rider, I wanted more than just following the horse in front of me and walking with just an occasional jog. I found Windwalker Expeditions by chance – spoke to Joseph – and booked a ride for 2.5 hours. I mentioned my plans to a co-worker who also rides and we made the arrangements to ride together. It was the best decision I ever made. WOW! – The scenery, the horses, Joseph…. Laura and I will never forget this experience! I rode Jasper (he was a dream). Laura’s horse was perfect for her. Joseph was exceptional. He quickly assessed our riding skills and then led us on some beautiful and sometimes challenging trails. We were able to go at a good speed through some georgeous winding areas and up some hills – it was totally thrilling. During the slower times, Joseph really gave usa lot of interesting information about the desert (wildlife and plants). We couldn’t have asked for more – this was an experience I will never forget. I plan to return to Arizona and hopefully Jasper and Joseph with my two grown children who were also raised riding horses. After they heard how much I loved my adventure, they want to plan a trip for the 3 of us. This is my second year in a row to go out for a full day ride, and my first time with Milton Joseph. As was the case last year, it was another fantastic time and Joseph was a superb guide. Upon request, I was able to be paired up with another experienced rider and horse owner (Karen). So that added to the fun, and resulted in a new friend. We have already talked out going out together next year as there is a good chance we'll be there together again. 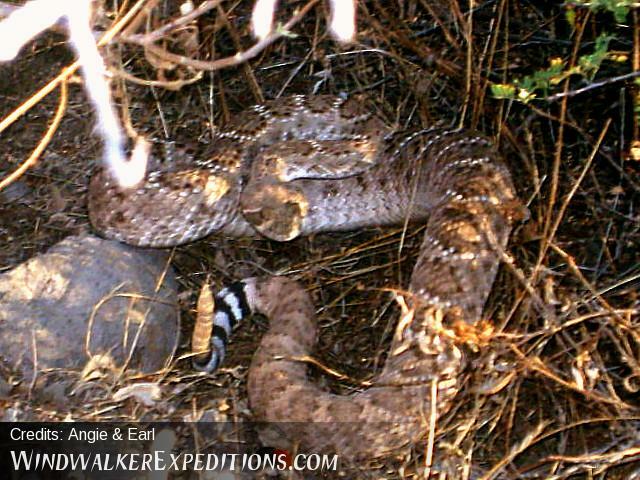 One new adventure for me was seeing rattle snakes - luckily hearing them first! While I wasn't about to get off my horse to take a closer look, Joseph did and managed to get some memorable pictures on my camera, which I have attached. Because of his knowledge of their behavior, it wasn't as scary as I would have thought. But, I was happy watching from a safe distance on top of my reliable stead! At my request, I was able to ride the same horse as last year, the lovely Arial. 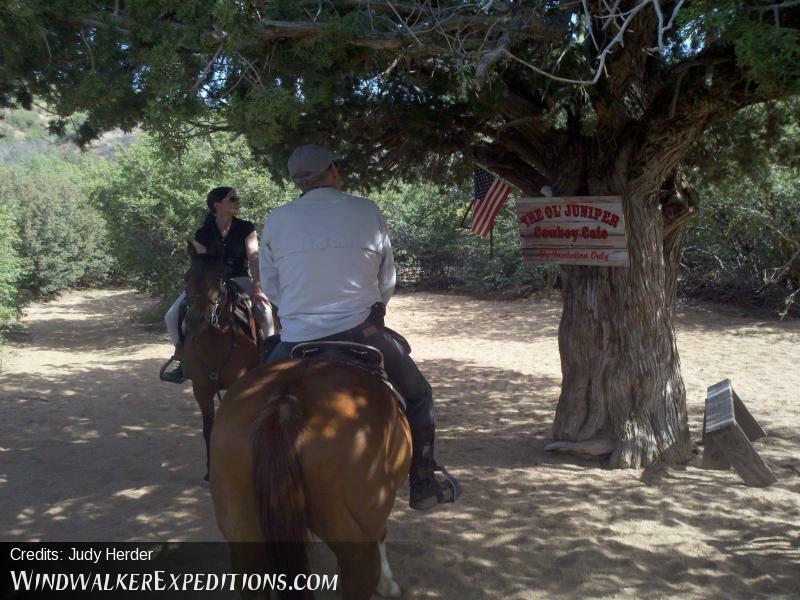 Certainly an adventure I would recommend again for experienced riders that want some fun on horse-back away from home. And the only way, in my opinion, to really enjoy the desert scenery. Awesome experience! Had a wonderful ride through the desert and our guide Barry was fantastic. He was friendly and personable, very knowledgable, and quite attentive to our desires. My wife is an expert rider and I have never been on a horse in my life, but Barry made it a great experience for both of us. Views were fantastic and the horses seemed very well trained and were matched to our differing experience. Well worth the time and money. Wonderful! It snowed the night before, and the "natives" were giddy. We saw snowmen perched on car roofs and snowball fights in nearby golf courses en route to the trailhead. Barry met us on two beautiful roping quarterhorses and took us up and down challenging trails. The vistas were gorgeous; the snow on top of saguaro cactus and the waterfall equally so. My novice riding wife did more trotting than she ever had, and I cantered wherever the footing and slopes permitted. Barry willingly answered all of our equine care and handling questions. We want to go back - this was a truly memorable experience! Many thanks to everyone at Windwalker for enabling us to do this! What a wonderful adventure! 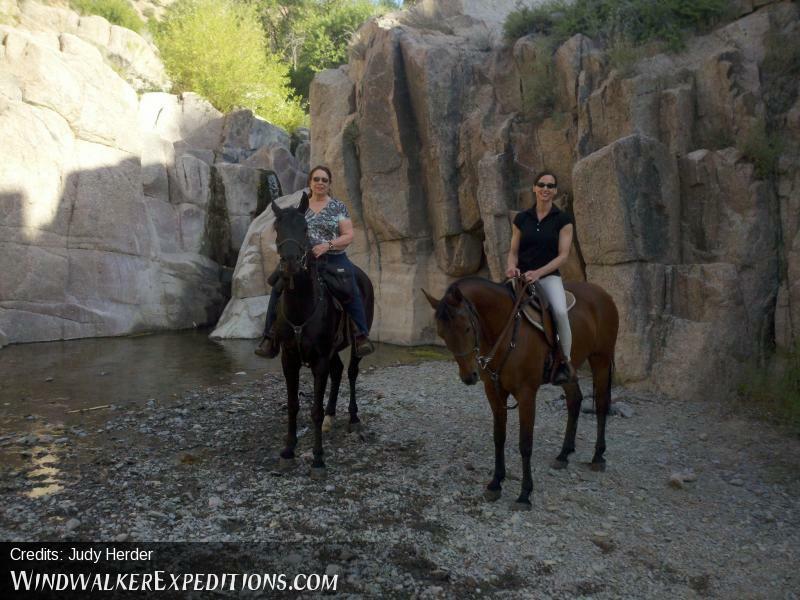 We can't thank our guide Debbie enough; it was such a treat to ride her beautiful and trail-savvy horses over some of the most beautiful desert terrain we've ever seen. Once she saw we knew what we were doing, she led us up a magnificent ridge where the views were spectacular. Then down through some washes and canyons. All in all, a great ride. We're already planning a return trip next year and hope to make it a full day ride next time. This is such a fantastic concept, so different from the typical "trail ride" where it's nose-to-tail and no adventure. It may seem expensive but it's more than worth it for a ride you won't forget. Thank you! Joseph was one of the friendliest and kindest persons i have met. This experience was breathtaking and exciting! I never stopped laughing and smiling the entire ride! Thank you for possibly the best experience of my life! This was my second ride with you, and it was just as wonderful as the first. Joseph was my guide, and midway thru the ride, I realized that the horse I was riding was the same one as last year! I got a ride tailored to my riding experience, learned a little bit more about desert life, and heard some great stories! You can be sure on my next visit to the Phoenix area, I will ride again with Windwalkers. Joseph, We had a wonderful time on our half day ride. Words can't express the degree of tranquility and adventure we found in the experience or the sense of renewal we came away with. We truly appreciate the time you and Shelly invested in coordinating our ride, and the friendship we found in you. We're already planning the next trip and hope to join you for the dessert in bloom (if Aerial and Nita will have us that is!) THANK YOU! My friend and I were on a cross-country road trip, and were excited to find Windwalker on the internet. 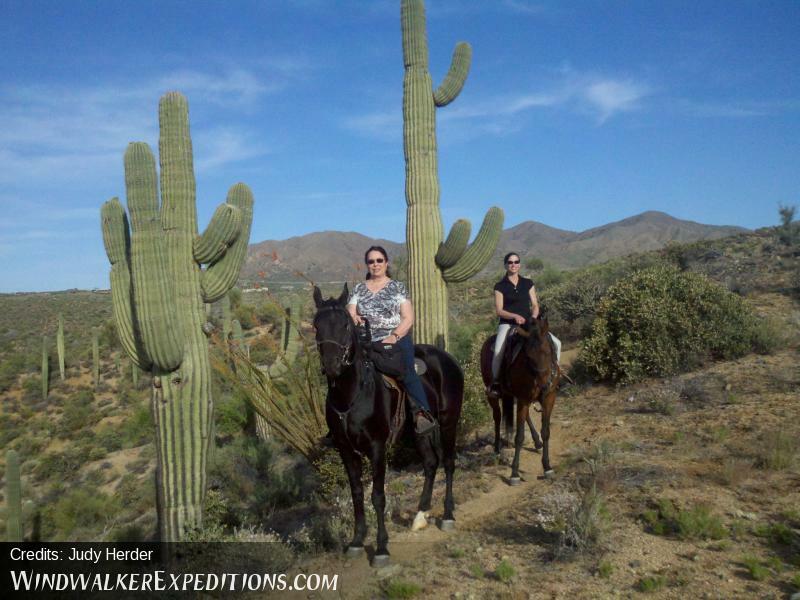 We are both experienced riders, and were looking for an advanced trail ride with well-cared for horses. We called the woman Shelly who books the rides about 10 different times, and she was very patient and helpful as she worked with our ever-changing plans and our financial constraints. She reminded us that we needed to be ready for a summer morning ride no later than 7am for the type of ride we were planning to do, which was helpful because he had not considered how hot it would get for the horses later in the day. Initially, we were worried about the price, but when our horses arrived with competition-grade tack, new shoes, and a healthy appearance, we knew our money was being well-spent on the upkeep of some tremendously athletic Arabians. I appreciated that our guide Joseph was punctual, professional, and willing to lend half-chaps along with the standard equipment. Joseph was very knowledgeable about the local landscape, and he was able to answer every science question that I, a teacher, could fire at him. I appreciated his connections with each of his horses, and it was indicative of the overall high quality of horsemanship and care that are hallmarks of Windwalker. We enjoyed our walk-trot-canter ride, and were especially grateful for Joseph's willingness to stop for photo and video opportunities. I hope to be back in the are again to experience the desert as only Windwalker can facilitate. THANK YOU! This is definitely NOT one of those boring horseback rides where your horse walks around in a circle with its head at the bum of the horse in front of you! It is truly a great experience! 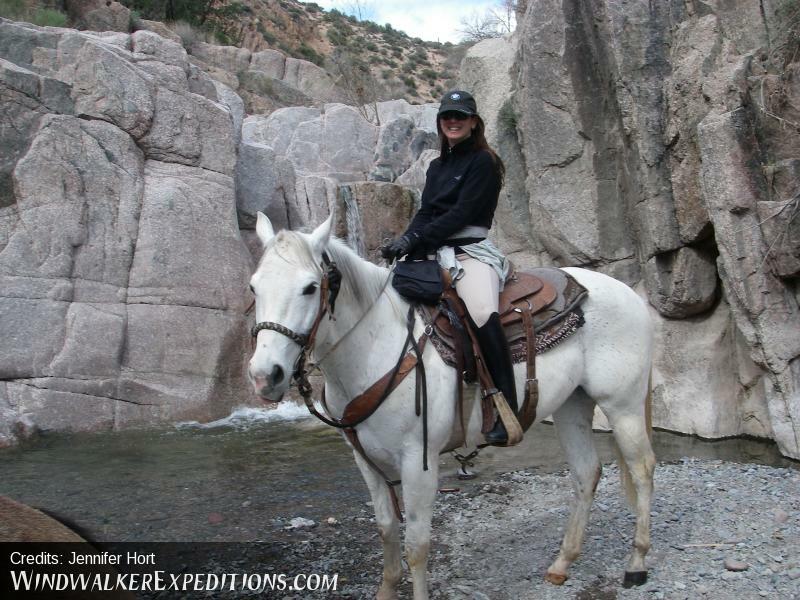 Our guide, Bill, and his lovely horses provided us with a breathtaking ride in the Tonto National Forest. Bill was very knowledgeable about the Forest, the horses and countless other things. He was a genuinely terrific guide. Like you, we didn't really know what to expect and were a little nervous about booking online etc - take my advice - book your trip now - you will be thrilled. A Blast. Although I grew up riding extensively, I haven't been on horseback in decades and was pleased that nothing had been forgotten. The Quarter Horse I rode was great, never a hiccup. 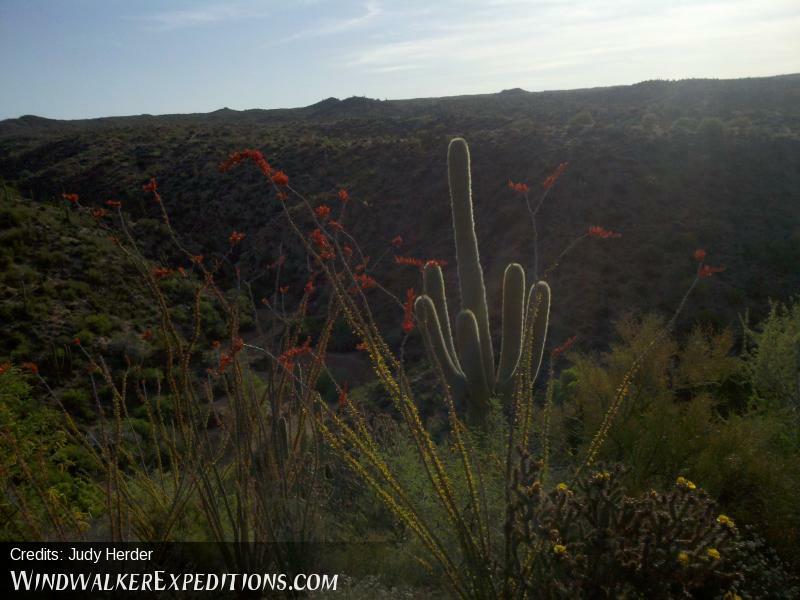 I have hiked the general area we rode, yet the numerous trails gave me the sense that I had never been in the area. 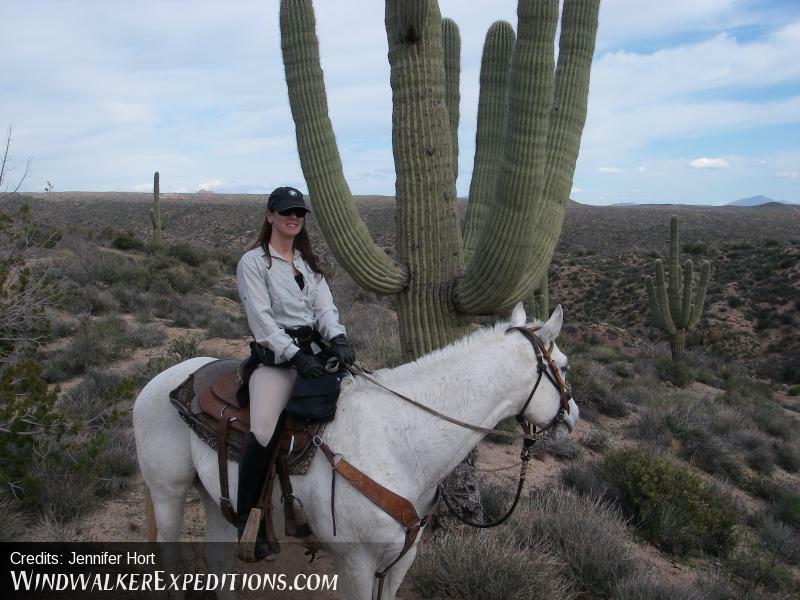 Joseph knows all the trails and varies trips according to each rider's capability and desire. Windwalker is an obviously Professional group dedicated to giving their guests the best experience possible. I took my husband for a horseback ride for our wedding anniversary. I even had him "arrested" at his work. He had no idea what to expect. We rode for two hours and had a blast. Our guide, Barry, was amazing!!!! I highly recommend this adventure for anyone looking for a fun, exciting experience. 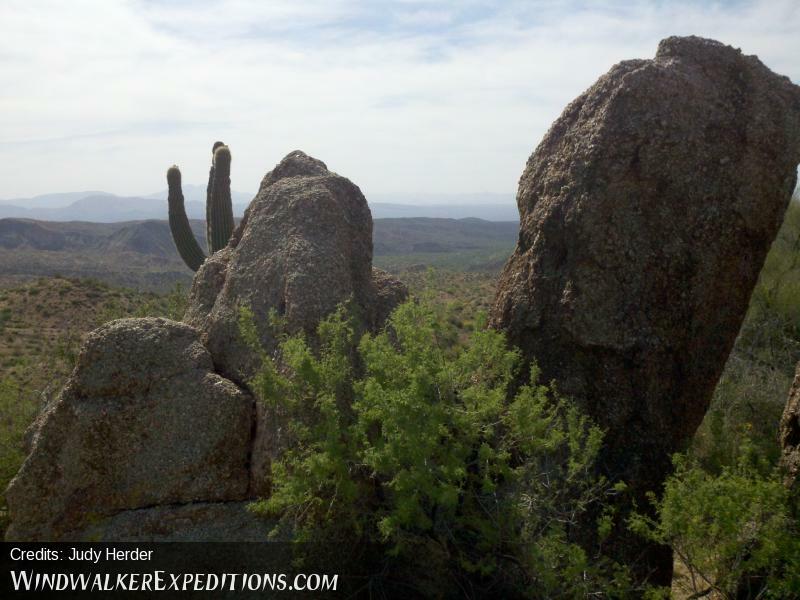 Windwalker Expeditions was a wonderful company to go with. They even had the champagne with the guide for us to open at a lookout to toast to our anniversary... Thank you Windwalker for the amazing horseback ride adventure..This was truly the best anniversary gift to give!! 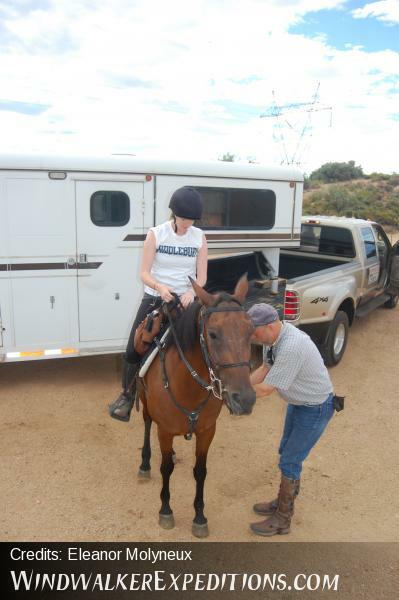 As an experienced horse owner and rider, I had a fantastic time with Susie on a 5.5 hour ride on Arial on Feb 24 in McDowell park. It certainly more than met my expectations and was just like being out on my horse in the mountains where I live (Calgary, Alberta, Canada), with a girlfriend for the day. It was my first time in Scottsdale, and truly the highlight of my vacation. No other horse "rental" ride that I have ever been on came close to being the "real" thing like this was. Arial was a perfect lady, forward and willing (and in shape), but attentive and well-trained. Of course, I enjoyed the scenery and the location too. I have to say, I was a little nervous at first about going out in the desert with a "guide" I discovered on the internet!!! But, no worries the second I met Susie. I can't wait to come back another time and try another venue! Thanks too to Milton Joseph for the time he spent on the phone with me talking about the various venues and for matching me up with Susie and Arial. Despite a few mixups at the start of the day and the late start I had a great time. The weather was beautiful and Barry was a wonderful and informative guide. Smoke was a pleasure to ride. 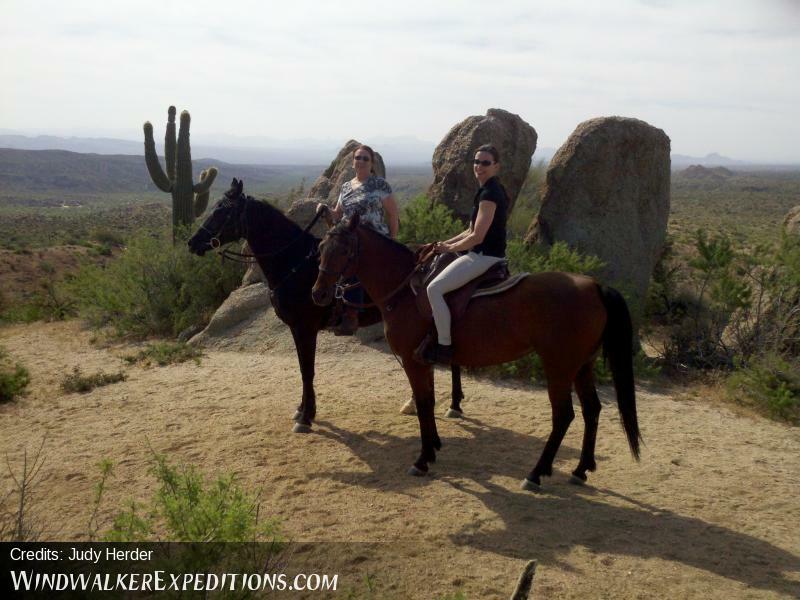 The countryside is simply breathtaking and horseback was a perfect way to experience it. I am looking forward to a return trip with friends! Thank you to Barry, Smoke and Shelly! I highly recommend this marvelous ride to experienced riders! My husband is an intermediate rider and I am very experienced, yet we were able to enjoy this customized ride together. We were each given a horse and tack equivalent to our skills and the guide was wonderful at giving me plenty of opportunities to canter and gallop on a very eager and fast horse, all the while keeping my husband at a slower pace. I cannot express how much we enjoyed the ride, the spectacular scenery and knowledgeable patient guide (Joseph). We had a GREAT time with Dan during the full day photography workshop to Indian Mesa. I am new to photography, but the tips that Dan gave me during the trip created amazing pictures!! 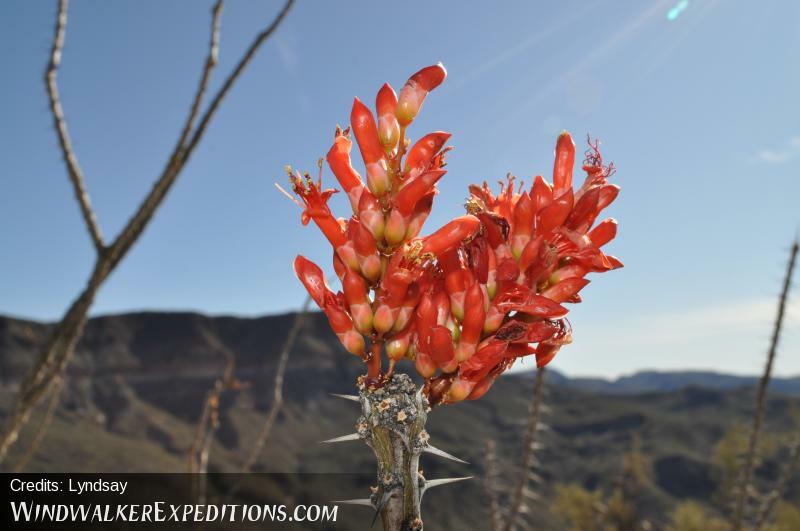 My husband and I both enjoyed the drive out to Indian Mesa, the hike, exploring on top of Indian Mesa, and all of the information that Dan gave during the entire trip! We have traveled quite a bit and have done a variety of "excursions" but this is one of the best yet! We highly recommend this trip!!!!! The contents of this field are kept private and will not be shown publicly. 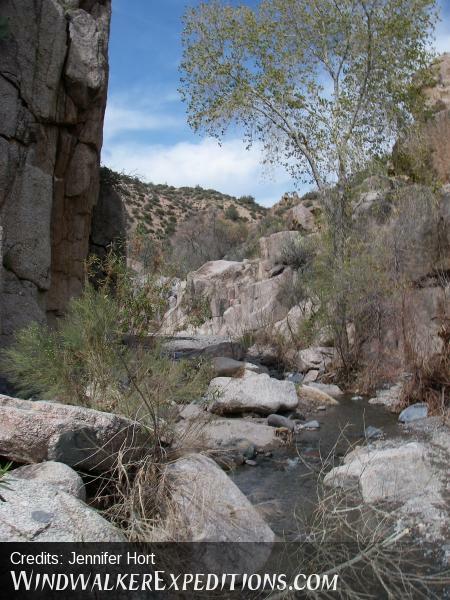 Example: Seven Springs, Verde River, Camp Creek, Tonto National Forest in Ariziona etc. 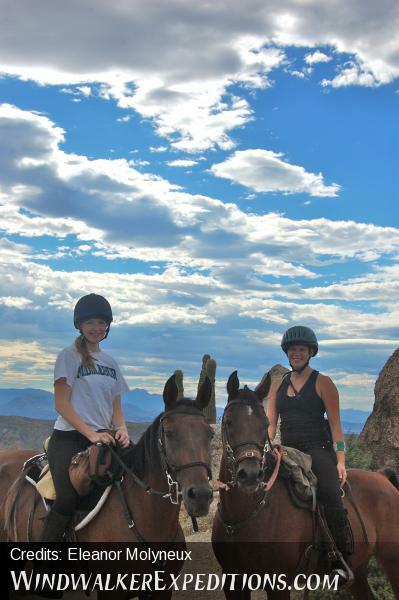 Example: Hiking, Pack Trip, Horseback Riding etc. Our system will automatically resize all of your images and attach them to your submission. Our picture gizmo will take the value of the "Client name" field and watermark "Credits: Client Name" onto all of your uploaded images. The maximum total size you may upload is 60 MB per submission. If you wish to upload more than 60 MB please add an additional entry. There is no limit on the amount of images you wish to upload! Add more images by clicking the "Add another item" button below.